6" HSS Replacement Knives for Self-Set T21148, 4 pc. Dispoz-A-Blade® SK1524 - 6" HSS Replacement Knives for Self-Set T21148, 4 pc. 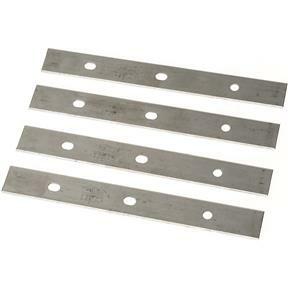 This set of 6" High Speed Steel Replacement Knives are double-sided and for the T21148 SELF-SET knife-holding system. 4 pc.